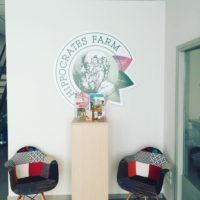 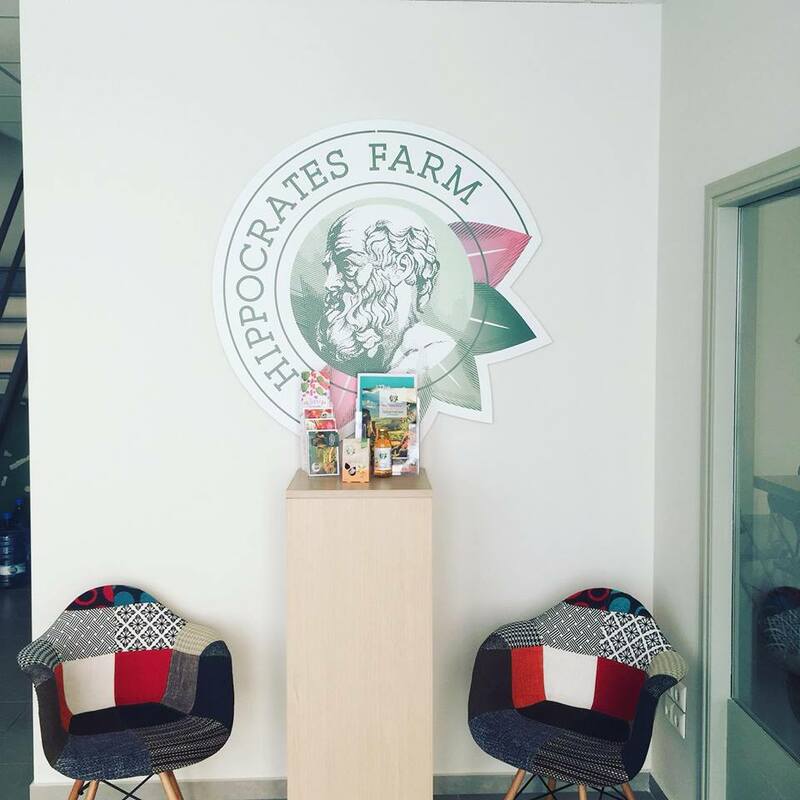 NEW PREMISES!!! Did you see it? 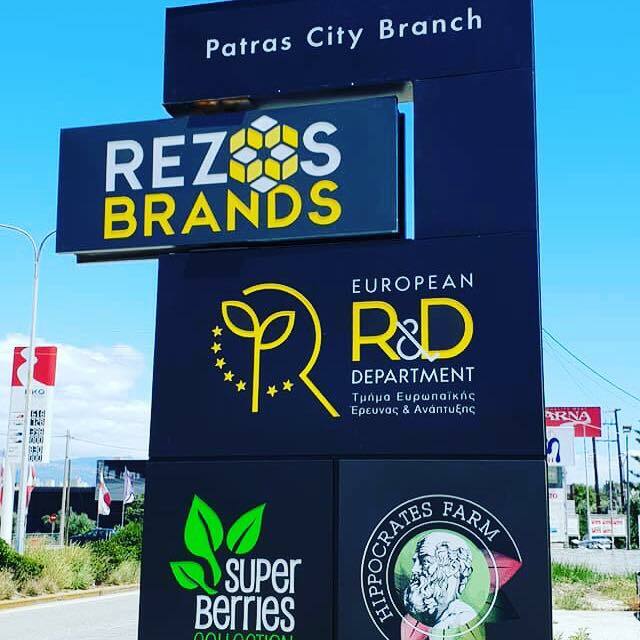 The European R&D Department of our company REZOS BRANDS SA, relocated and renewed! 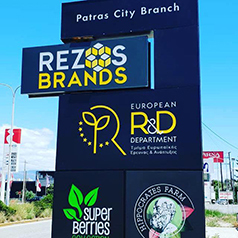 We welcome you at our new premises: REZOS BRANDS Patras City Branch at 196, New National Road Patras-Athens. It would be our pleasure to show you around and make brainstorming, a daily process or us! 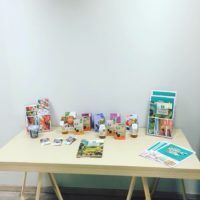 We are looking forward to see you soon!